The action officially kicked off at X Games Aspen 2019 with Monster Energy athletes bringing home some new hardware! Cassie Sharpe – Women’s Ski SuperPipe, GOLD, David Wise – Men’s Ski SuperPipe, SILVER and Jamie Anderson competing in the Women’s Snowboard Big Air. Winter X Games Aspen Day 2 was one for the books! 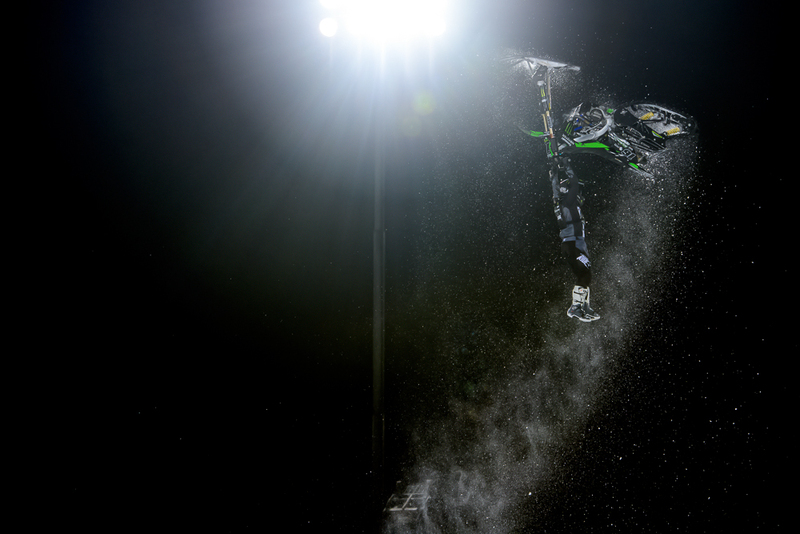 The Monster Energy team went nuts, with Maggie Voisin – Women’s Ski Slopestyle, BRONZE, Sarah Hoefflin – Women’s Ski Slopestyle, SILVER, Casey Currie- Jeep, GOLD, Brett Turcotte – Snowmobile Freestyle, SILVER and the stand out of the day, Sven Thorgren – Men’s Snowboard Big Air, BRONZE. Another day packed full of action at Winter X Games Aspen 2019 with Monster Energy athletes going big and landing themselves at the top! Rene Rinnekangas – Men’s Snowboard Slopestyle, SILVER, Doug Henry – Para Snow BikeCross, GOLD, Cody Matechuk – Snow BikeCross – GOLD, Alex Beaulieu-Merchand – Men’s Ski Big Air, SILVER, Men’s Ski Big Air – James Woods, BRONZE and Chloe Kim – Women’s Snowboard SuperPipe, GOLD. The fourth and final day at Winter X Games Aspen 2019 went out in style! All the action was red hot, but there were a few that stood out! Here are my favourites for you to watch.